Have you ever wanted to talk to Alexa in the middle of the night, but worried you would wake up the other people in your house? Well, you can now talk to Alexa whenever you want without disturbing anyone around you. If you enable “whisper mode” on Alexa, you can whisper your commands, and she’ll whisper back to you. Whether you have a baby, light sleepers in your home, or you just like the idea of having your smart speaker whisper sweet nothings to you, the new feature will improve your Alexa experience. You don’t have to whisper all of the time in whisper mode either. If you enable whisper mode, you can talk to Alexa in your regular voice or whisper to her, and she’ll respond in kind. There are a couple of different ways to get Alexa to start speaking ever so softly to you. The first method is simple. Just say “Alexa, turn on whisper mode,” and Alexa will respond with confirmation that whisper mode has been enabled. Another way to get Alexa to have soft, nighttime conversation with you is to enable the whisper mode setting in the Alexa app. Here’s how. Alexa’s whisper mode recognition is comparable to regular voice recognition. However, if you have background noise in the room, you’ll have to get close to the speaker in order for it to pick up what you’re whispering, where normally you might be able to yell a command from a distance even with the background noise. If you whisper something to Alexa and she doesn’t hear you, she’ll even whisper back and say “sorry, I didn’t get that.” How does she sound when she whispers? It’s not creepy or robotic. Alexa’s whisper actually sounds a lot like a human’s. So far, we’ve noticed that some Echo devices perform better in whisper mode than others. 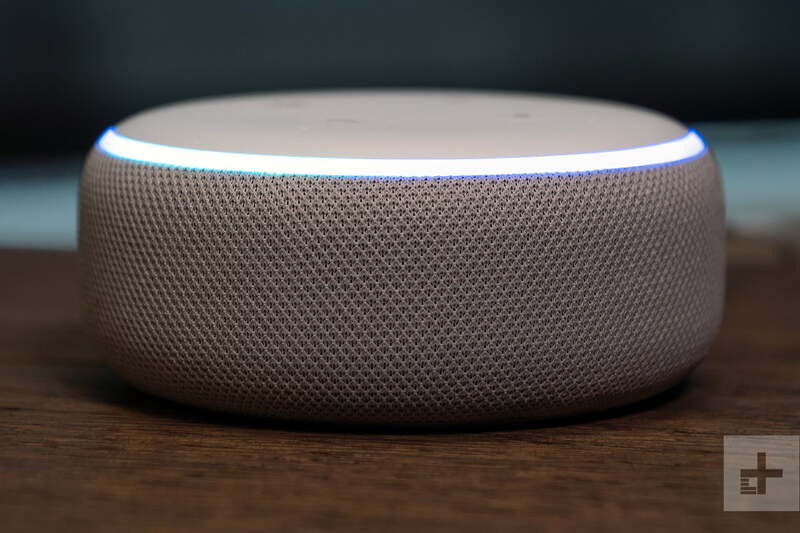 For instance, the new Echo Dot performs exceptionally well in whisper mode, while the Echo Look understands whispered responses, but doesn’t whisper back consistently like the Dot. How does whisper mode work? 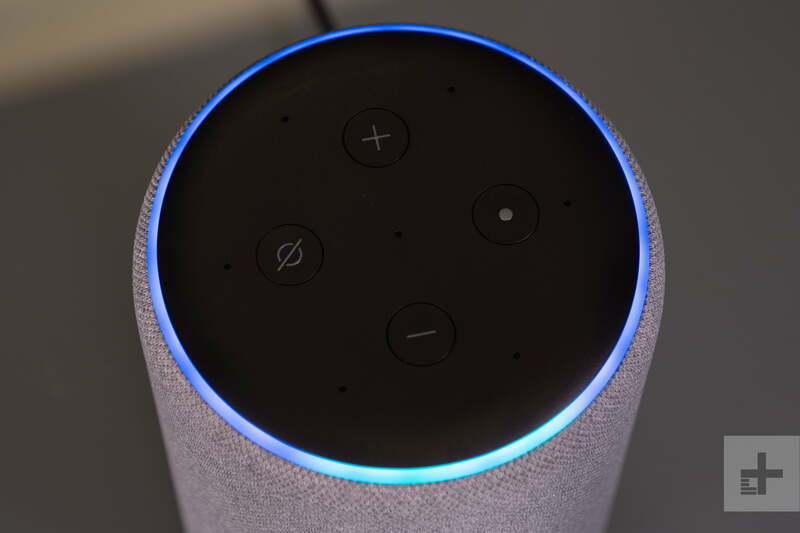 For Alexa to use whisper mode, the smart speaker must be able to detect whether or not a person is whispering, understand what they are saying, and respond in the same manner. When you whisper, you’re not really using your voice. “Whispered speech is predominantly unvoiced, meaning that it doesn’t involve the vibration of the vocal cords, and it has less energy in lower frequency bands than ordinary speech,” explains Alexa Speech Group Scientist Zeynab Raeesy in an Amazon Alexa Developers Blog. Whisper mode utilizes long short-term memory neural networks (LSTMs), which are a used in speech recognition. Alexa’s end-pointing process is also important to whisper mode. 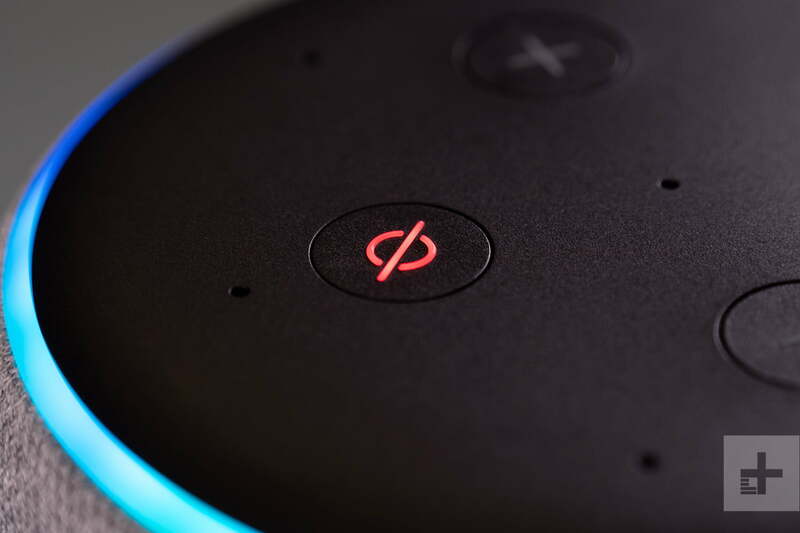 End-pointing is how Alexa detects when you finish speaking a command and expect a response. Silence is part of the input for the whisper detector though. By examining peak LSTM confidence data over frames of an utterance and making optimal adjustments, the Alexa speech scientists were able to solve this problem and make it so Alexa can understand and respond to both whispering and regular speech. What is Alexa, and what can Amazon’s virtual assistant do for you?